DanceFest is a unique, two-weekend experience for young dancers to take master classes and perform original choreography on one of the world’s greatest dance stages at The Palace Theatre. It all begins on a Saturday morning in January, when hundreds of students flow into the Palace Theatre in Stamford, CT to take Master classes in seven different genres taught by international faculty who teach at prestigious dance schools and universities and for dance companies throughout the US and Europe. They are directors, choreographers and performers in music videos, and MTV Award shows and are models for print ads and television commercials. Many are starring in Broadway Musicals, and are performers with world-renowned ballet companies such as New York City Ballet and American Ballet Theatre. This goes on for two action-packed days, during which parents and friends are invited to observe classes, students interact and befriend new peers, school directors and teachers network, and everyone has fun. 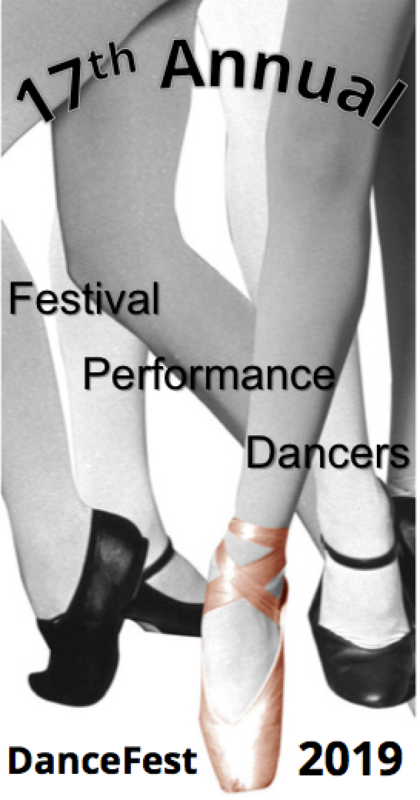 DanceFest 2019 culminates with The Student Festival Performance, featuring dancers from dance schools performing exciting choreography by dance school directors, dance teachers and guest choreographers. 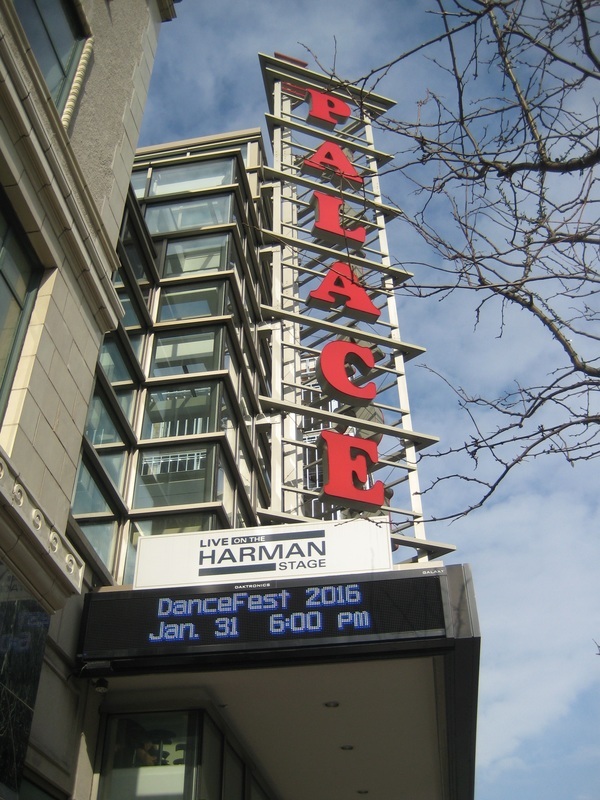 The Palace in Stamford, CT has been the home of DanceFest for 16 years and counting. It's a beautiful, historic theatre whose stage enchants students, parents and teachers alike.